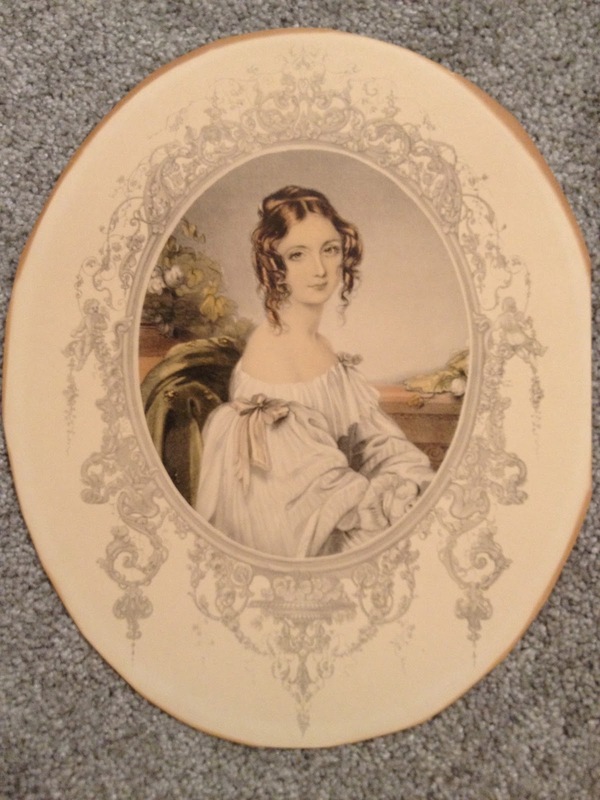 I've accumulated a bunch of these from antique shows and other places, so I thought I'd share them. 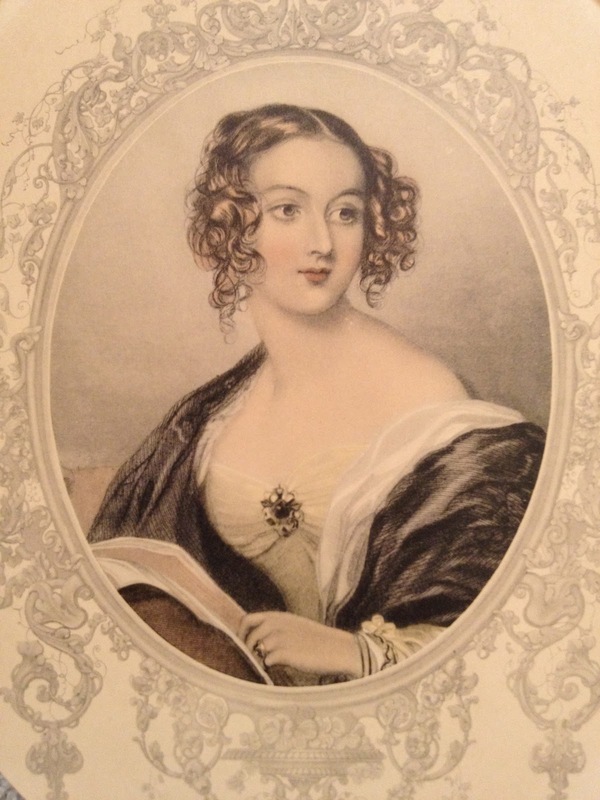 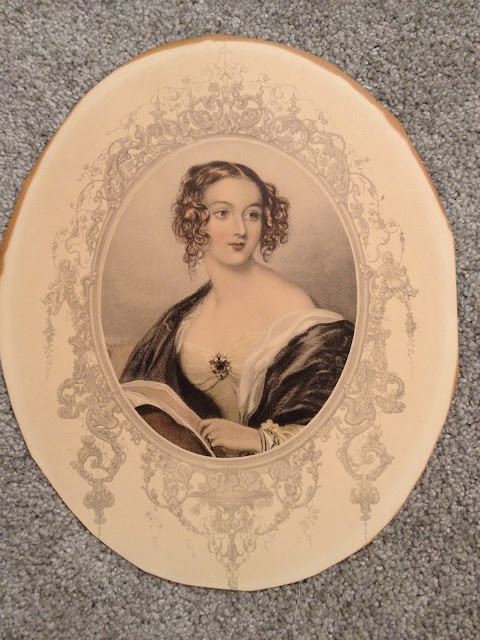 No date on this one - but maybe 1860s also? 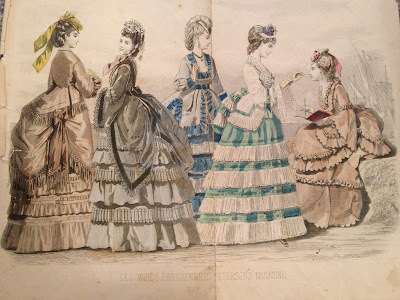 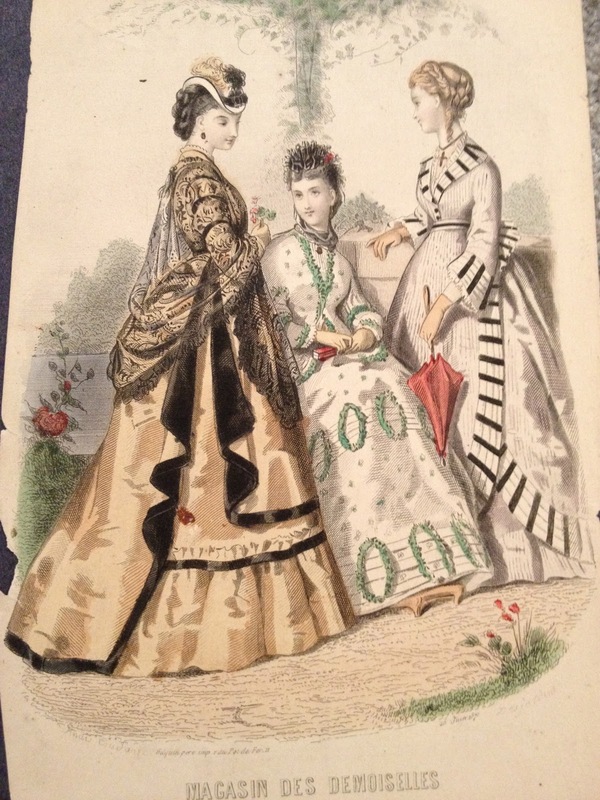 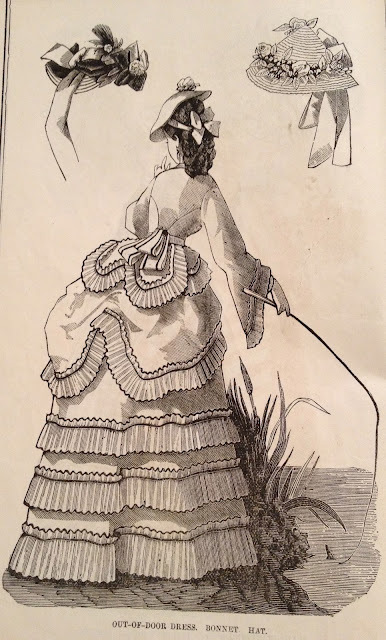 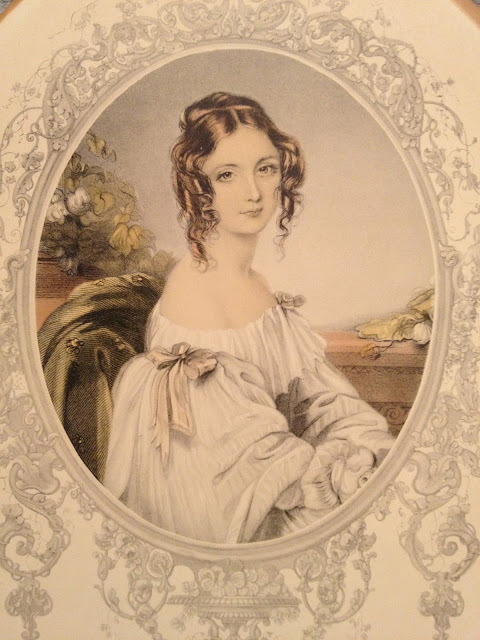 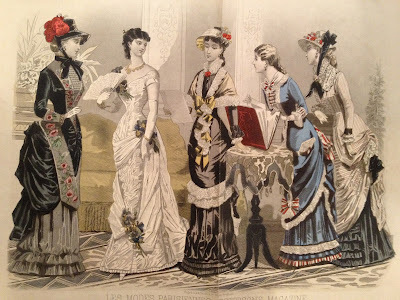 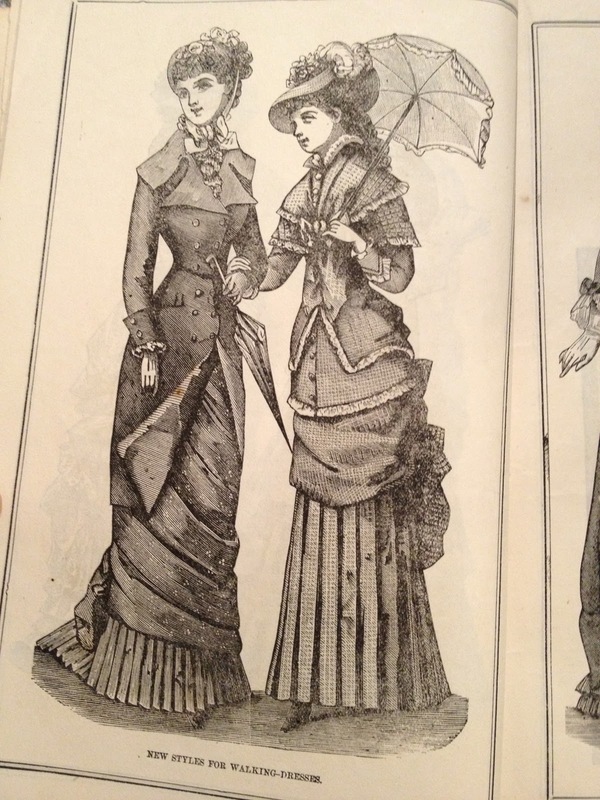 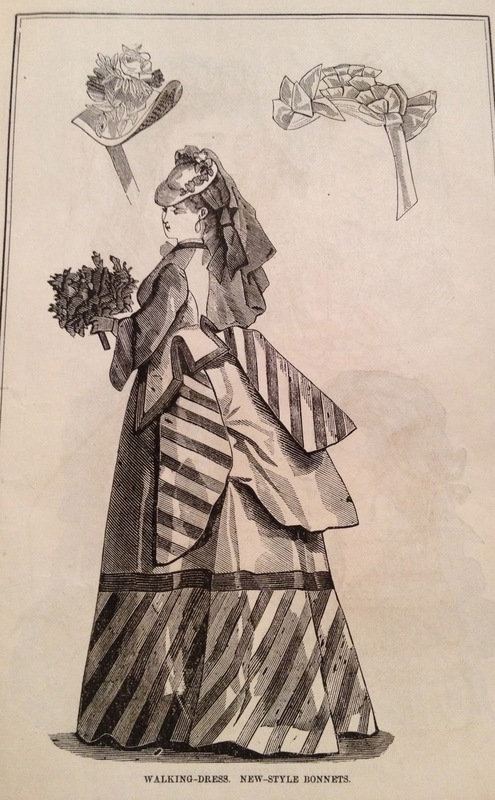 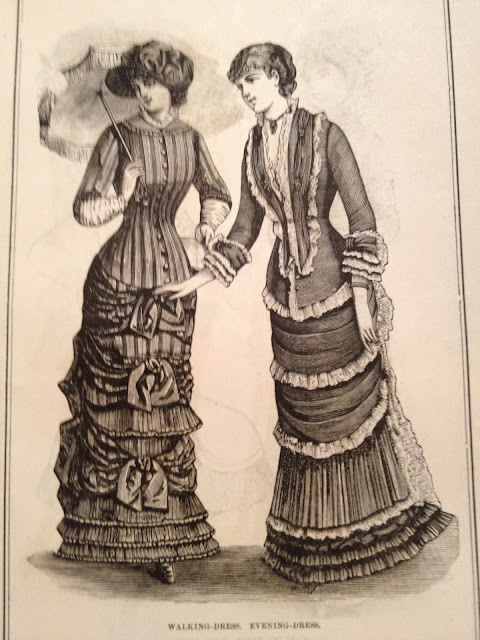 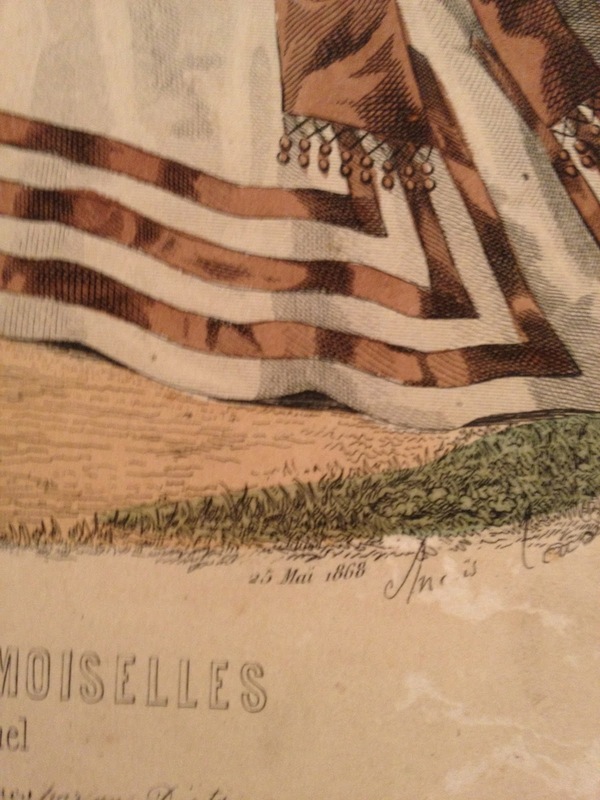 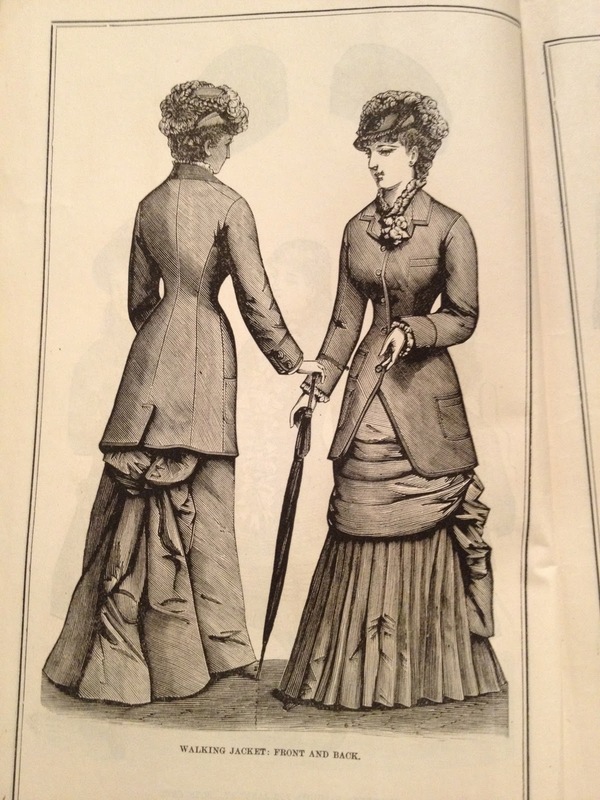 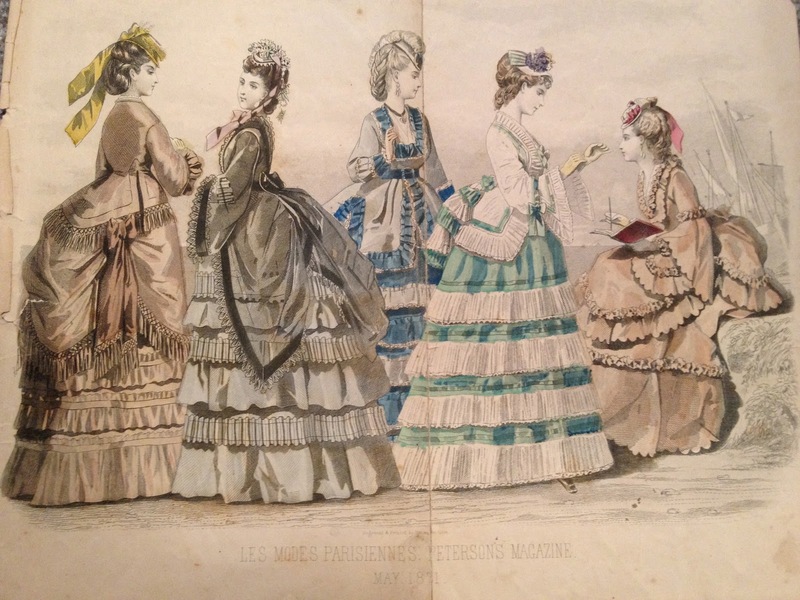 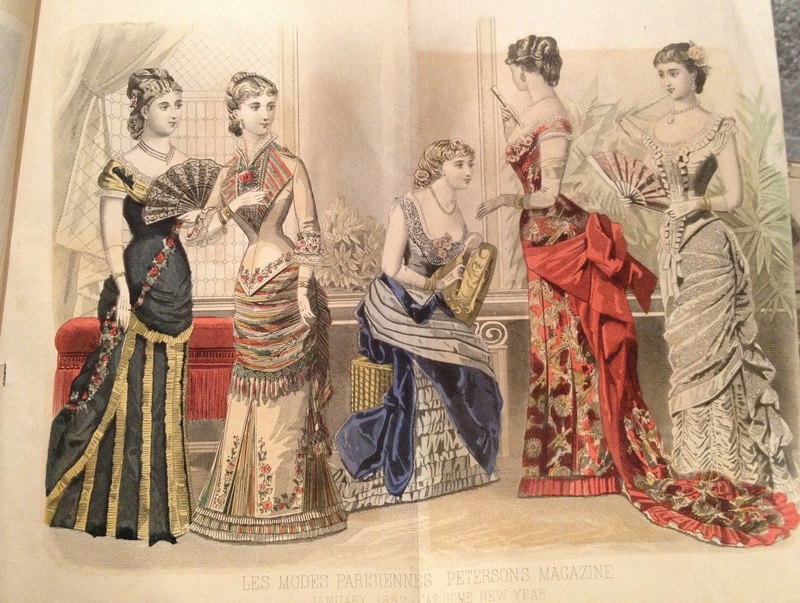 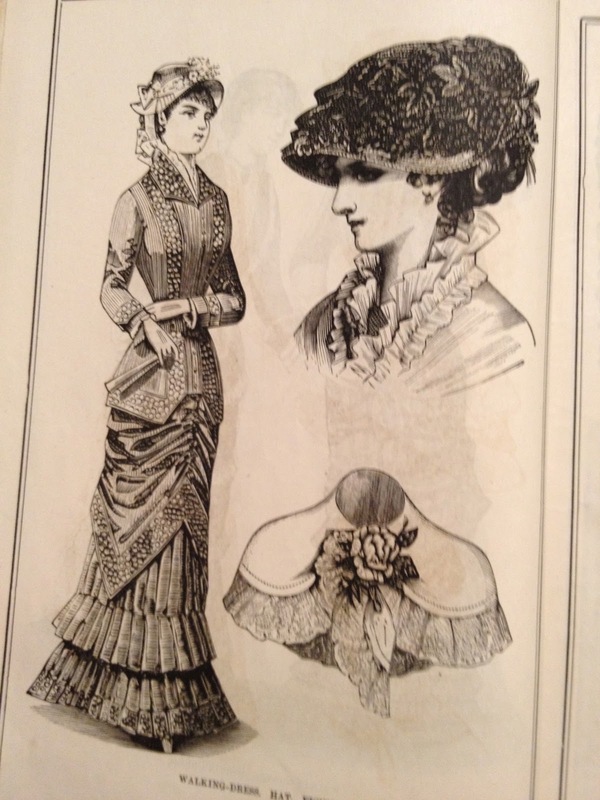 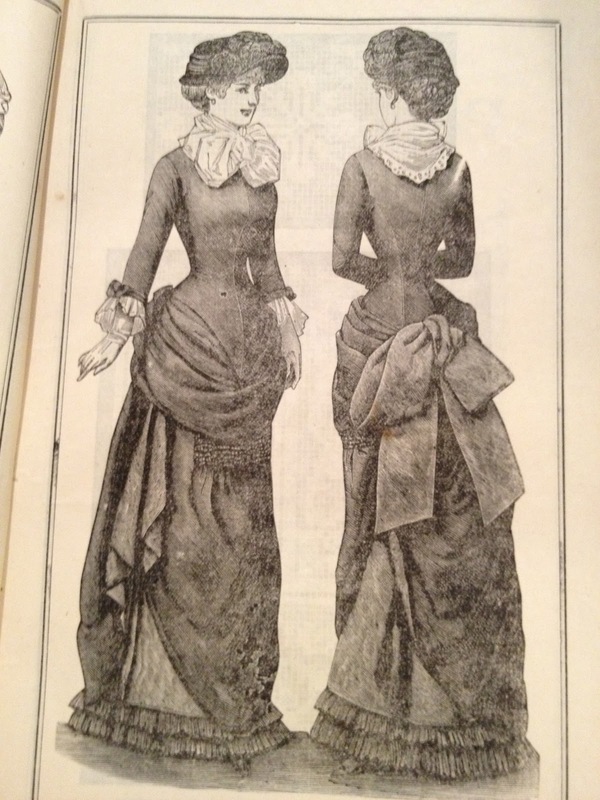 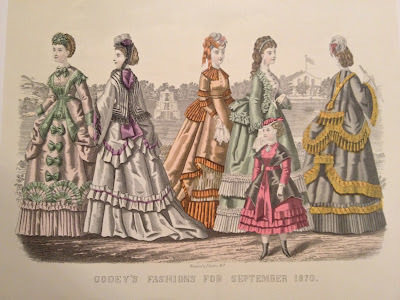 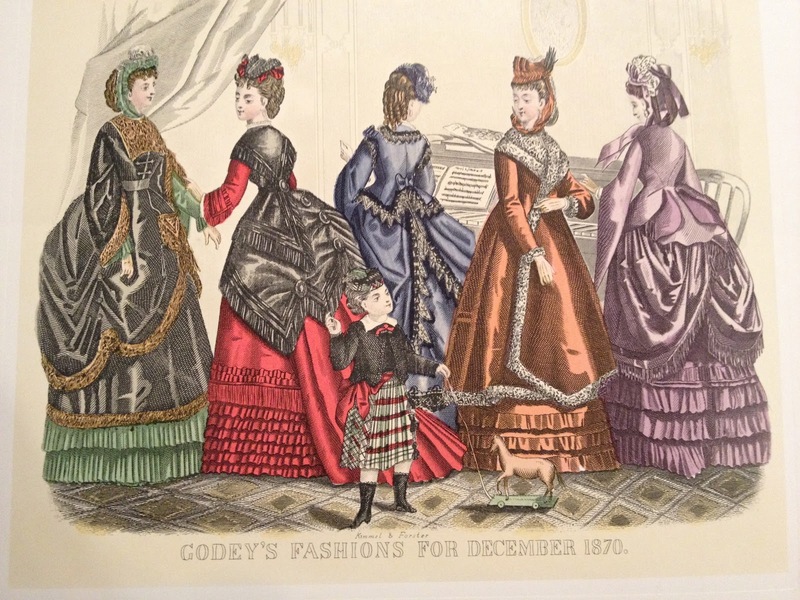 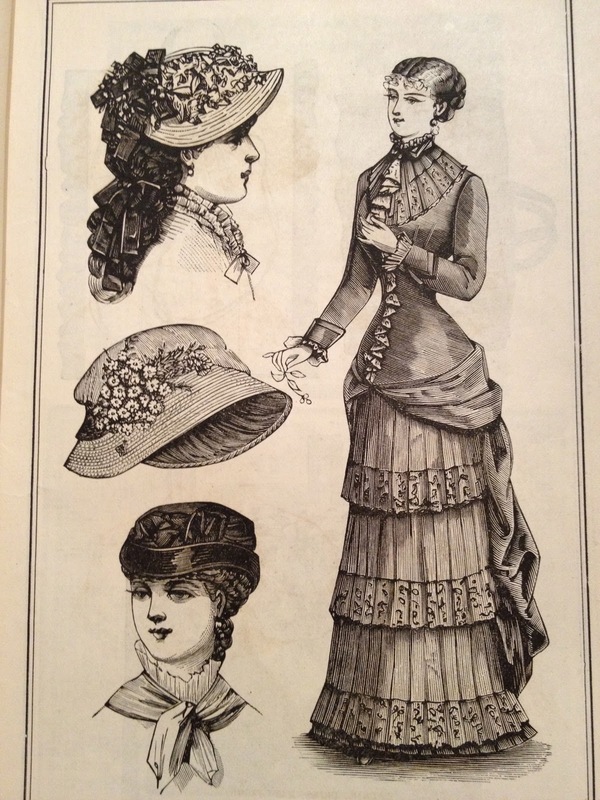 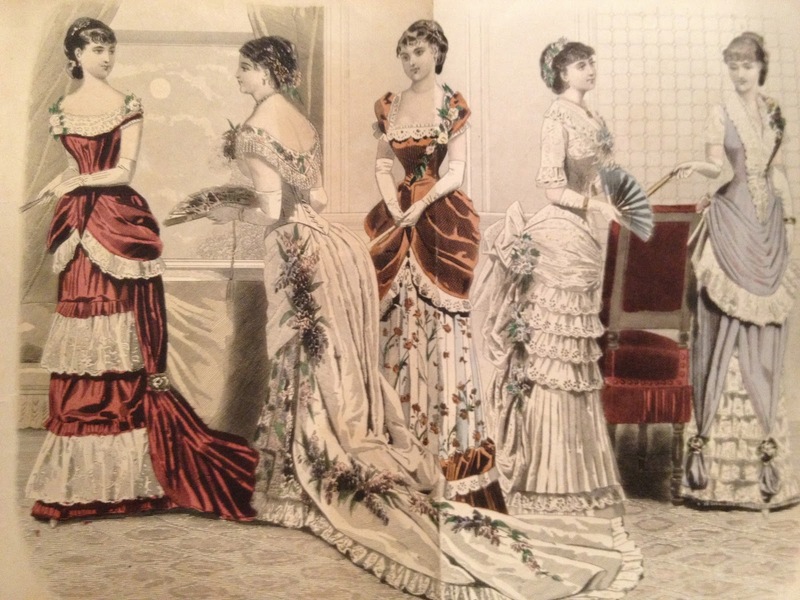 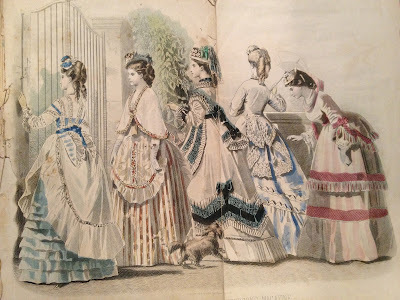 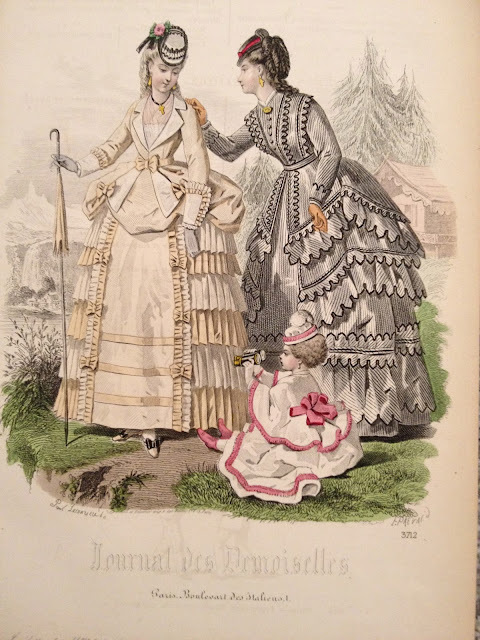 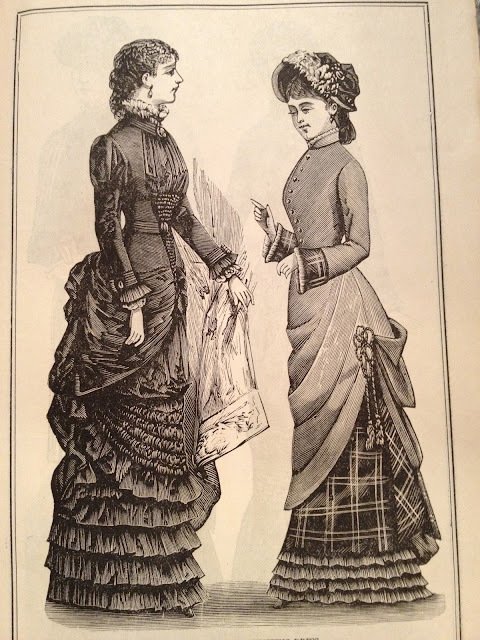 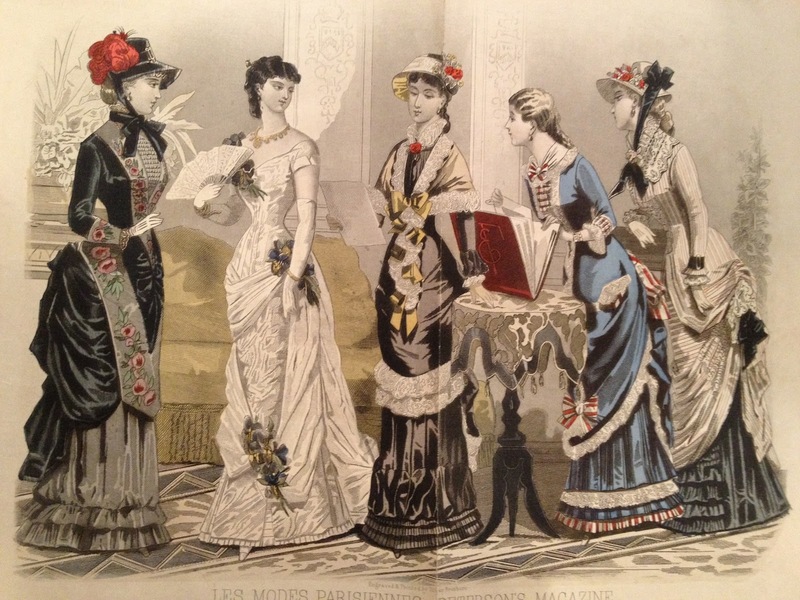 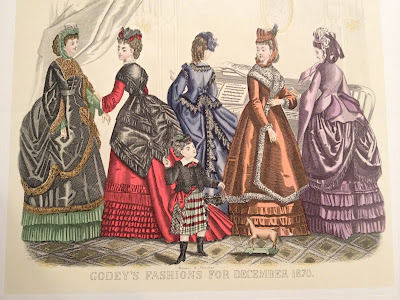 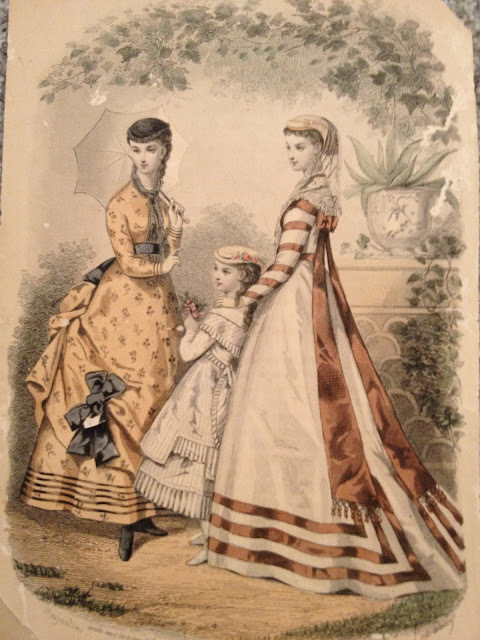 These are just prints too - 1840s. 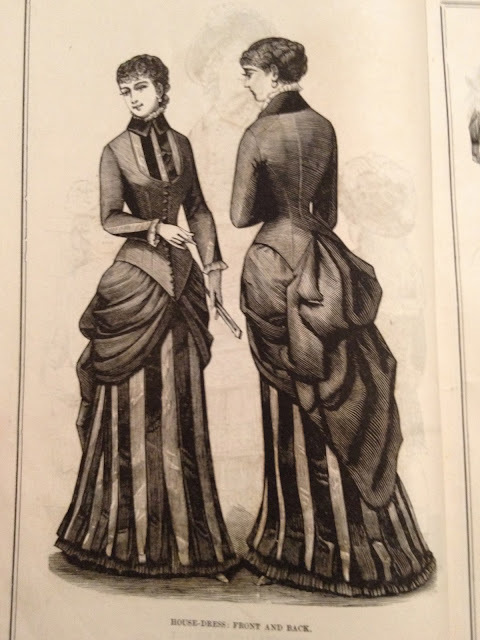 But pretty!